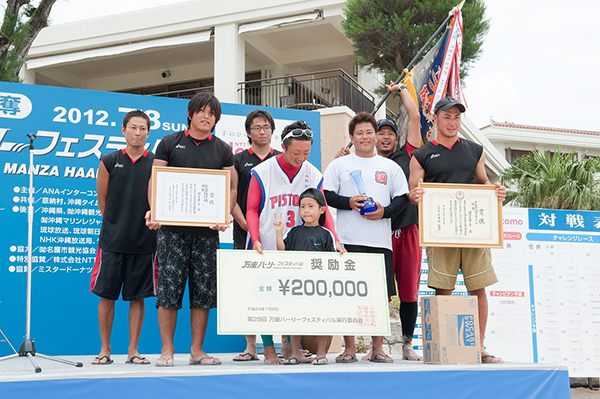 This is one of the major haarii festivals in Okinawa. 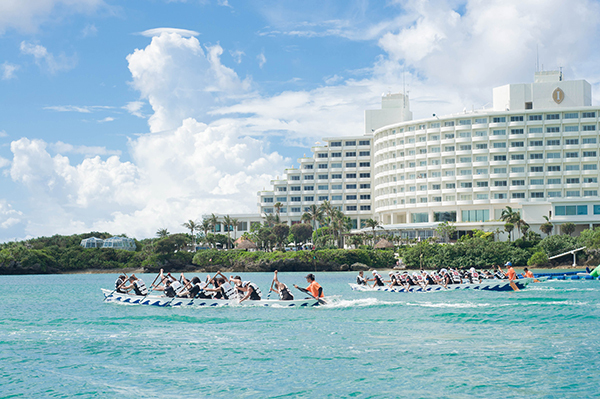 The event is going to be a full-on dragon boat festival focusing on two types of races: a Challenge Race for citizen haarii teams, and the Okinawa Prefecture Governor’s Champion Race for elite Okinawan haarii teams. 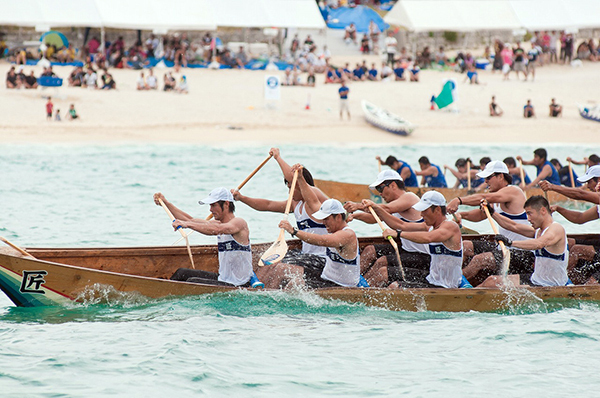 Attracting about 3,000 visitors every year, this is an exciting and heart-pumping event not to be missed!